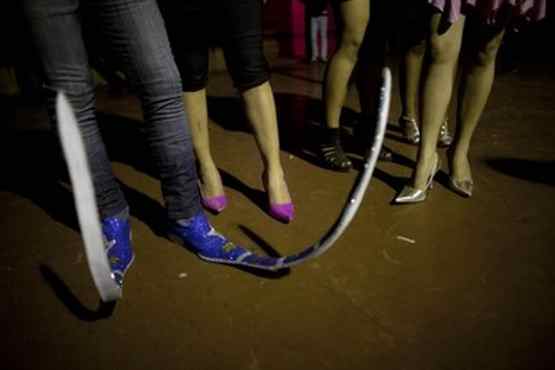 TvNewsLIES.org • View topic - POINTY BOOTS ARE THE CRAZE...AGAIN! Post subject: POINTY BOOTS ARE THE CRAZE...AGAIN! If I remember a few history lessons correctly, similar shoes were all the rage in medieval England... There is indeed nothing new under the sun!